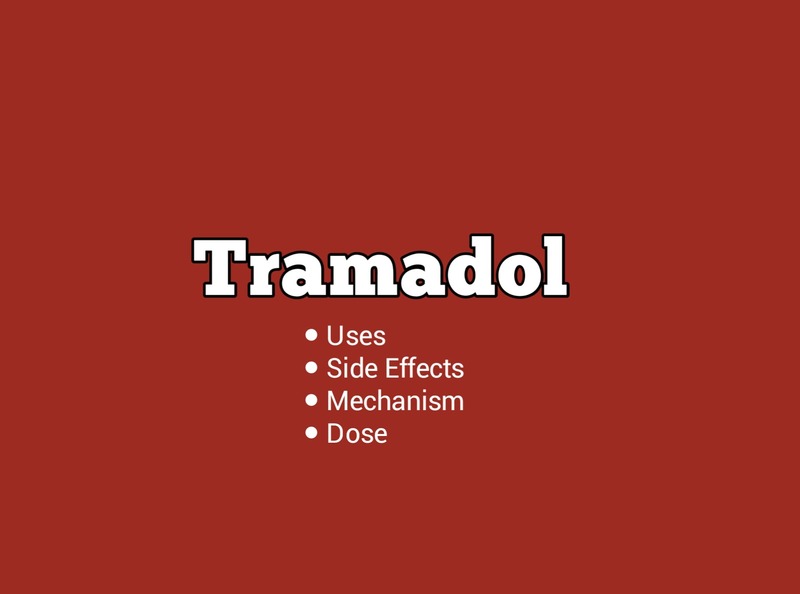 Tramadol Is A Narcotic Analgesic And Is Used To Treat Moderat to Severe Pain. It is a Schedule IV controlled substance that has been associated with addiction, abuse, and misuse. Tramadol is a synthetic pain reliever (analgesic). The exact mechanism is unknown, but it is similar to morphine. Like morphine, it binds to receptors in the brain (narcotic or opioid receptors) that are important for transmitting the sensation of pain from throughout the body to the brain.